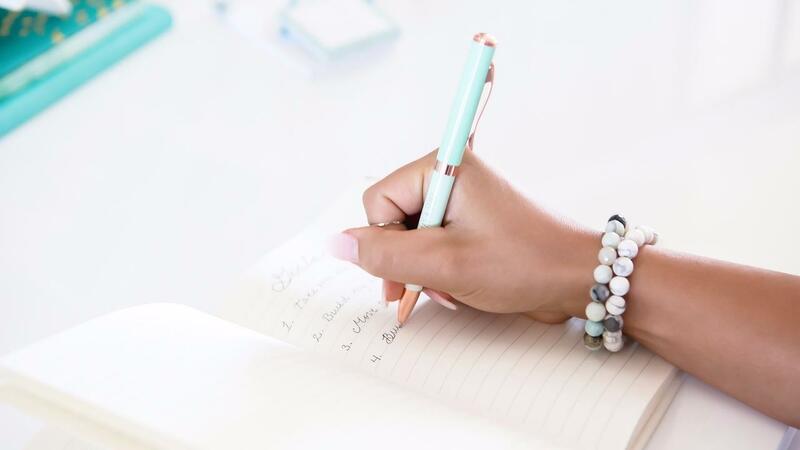 Are you a female entrepreneur who is feeling stuck and not knowing why you can’t get to that next level in your business? 1) Not asking for help. Doing it alone. 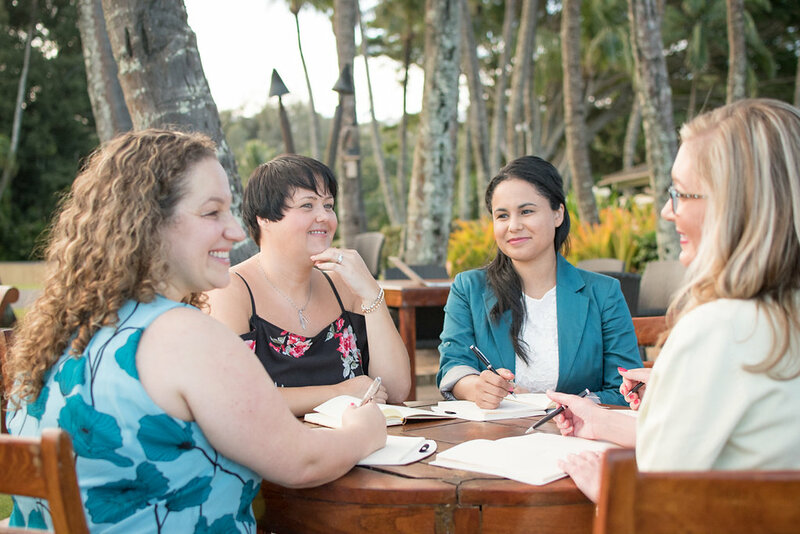 There is great power in collaborating and connecting with other female entrepreneurs. Together we can rise much higher and faster vs doing it on our own. This leads me to the story of how I got into selling designer purses several years ago. Several years ago my business partner and I had sold our first business...Baby Slings….main reason was the supplier went out of business and we eventually sold the business with the last of the inventory. After this occurred, I got into selling designer clothing on Ebay. Living in Los Angeles at the time there were many opportunities to find whole sale designer clothing (yes, totally authentic brand-names). As I did this, I started seeing several sellers on Ebay selling designers purses (Coach, Michael Kors, Guess, etc.) and I wondered how on earth they were getting brand name purses such as these to sell online. I did my research (ordered a few, etc) and determined they were indeed authentic (no fakes here) designer handbags. I spent late nights “googling” and asking around in the fashion district in los angeles. MOnths passed and I still didn’t have my answer. I eventually joined a female business network...essentially a mastermind group of other female entrepreneurs where we would meet weekly to discuss business related issues and brainstorm solutions. I mentioned the goal of selling these purses online. Long story short without giving away the details we brainstormed some ideas together and I finally found my way in! I was able to form relationships with the department stores to get the handbags that had minor scuffs or returned from customers. I started selling these designer purses on EBay just as I had wanted! 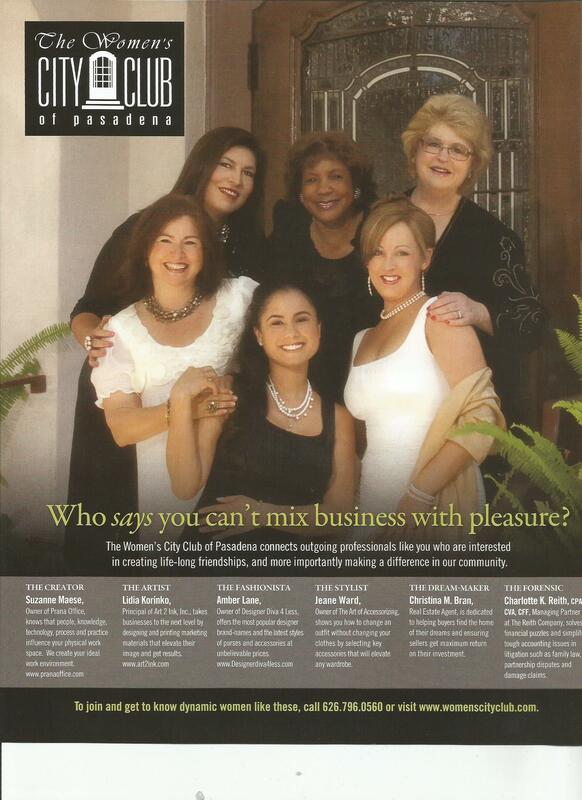 That business even led to landing a spot in the Pasadena Magazine. I would not have reached my goal (or perhaps not for a long time) without the support and safe space to brainstorm with other female entrepreneurs who had ideas I couldn’t have thought of on my own. This is the power of mastermind groups. This is happening for so many reasons. For fear of failure or fear of what other people may say about us, our work, product or business idea. 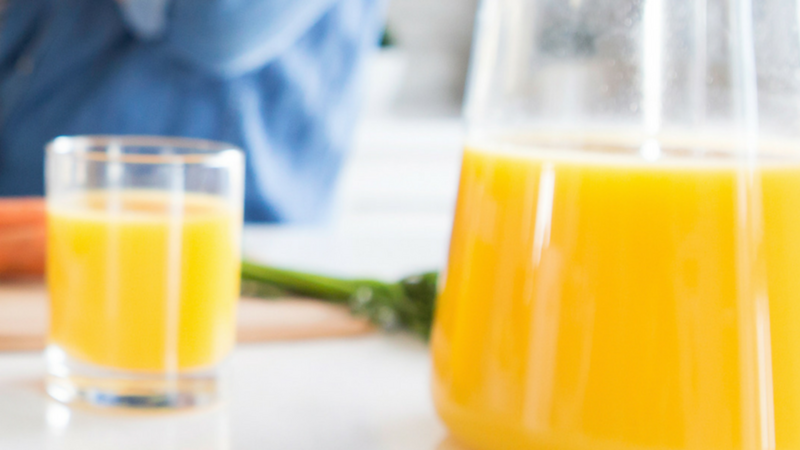 We go into what is famously called “analysis paralysis”. Thomas Edison said, “I’ve failed my way to success”. You can’t get that amazing successful product or business off the ground without first trying a few times and tweaking as you go. Be bold and put something out there even if you aren’t feeling it is perfectly ready. 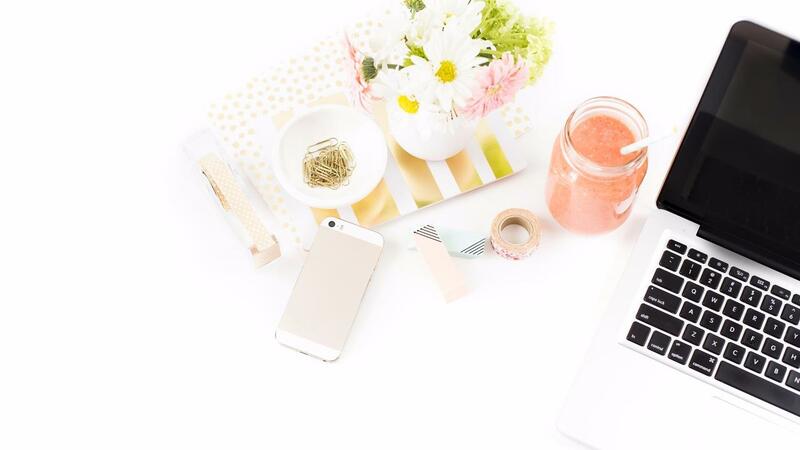 Have your business besties cheer you on as you introduce your gifts into the world. Learn from the feedback but don’t take it personally. You are years ahead of those who are still waiting for that “perfect” moment. This also could come in many forms. Perhaps it’s the fear of the attention it will bring you or fear about the time it will take away from your family. And in most cases it is so deeply rooted in the subconscious it’s hard to pinpoint. Subconscious blocks could include not feeling worthy of the success or fear that you will be putting others down by being successful and shining brightly. There are so many different reasons for this fear. If you felt a bit of a twinge while reading one of the above fears, explore this deeper through reading self-development books on this subject or investing in a coach. 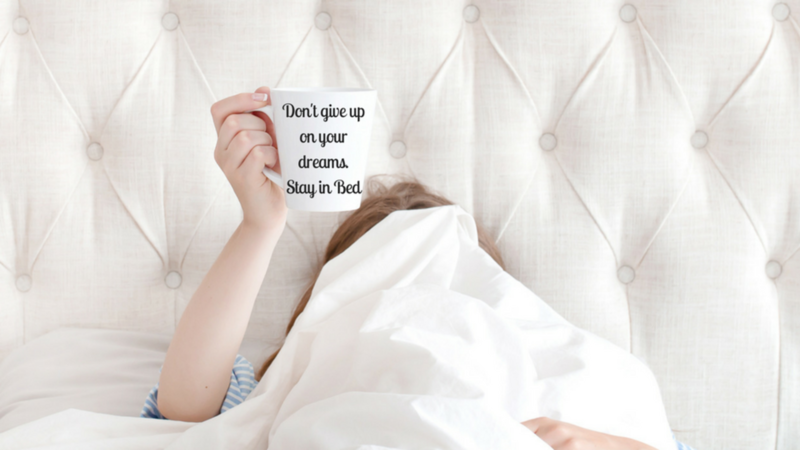 It will make all the difference once your mindset blocks are removed! 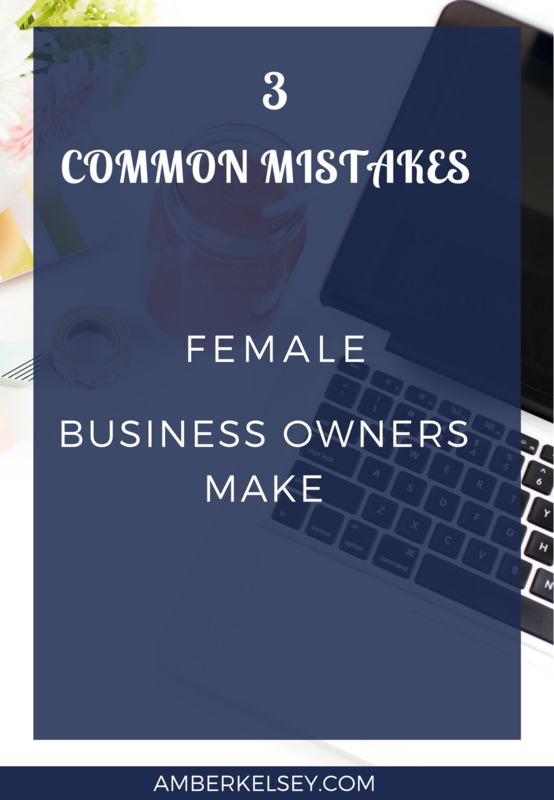 Bust through these common “mistakes” and take your business to the next level. 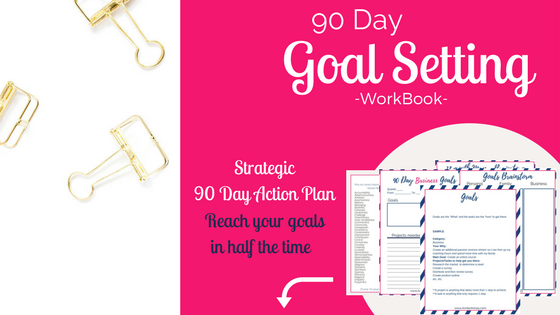 Start by getting laser-focused and setting up your goals in 90 day chunks. Interested in how a Mastermind Group can help? Come see.